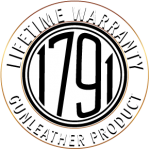 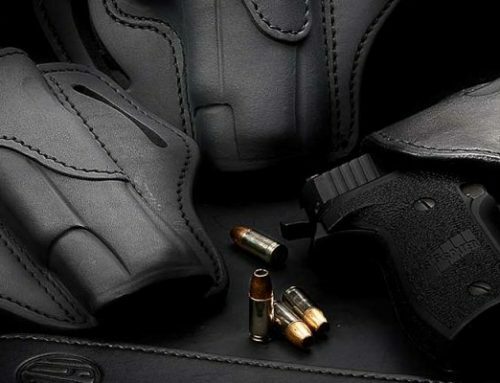 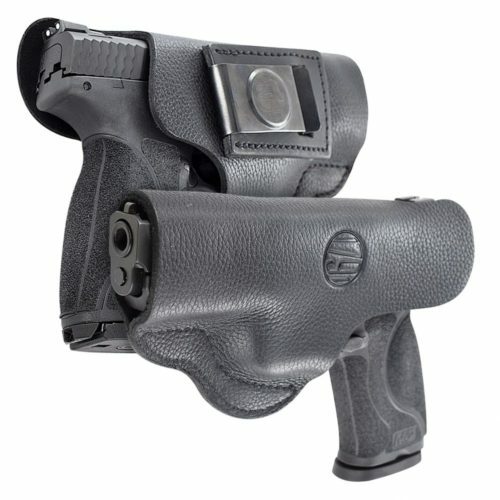 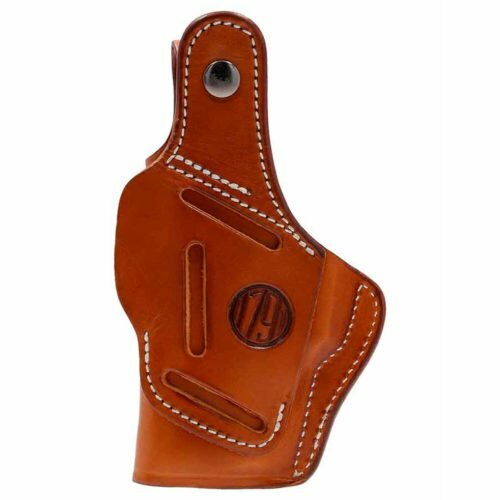 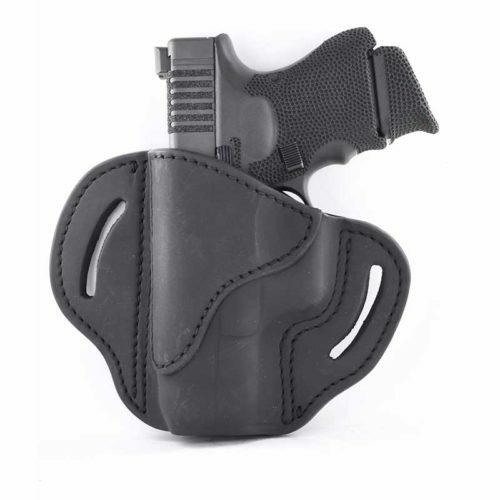 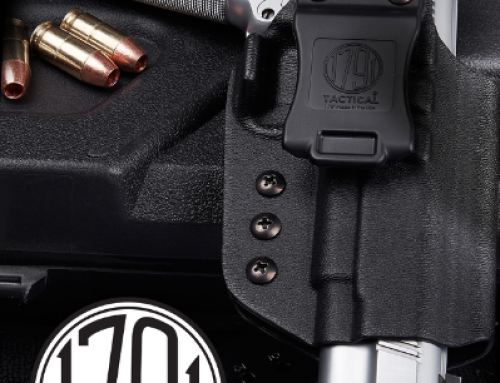 Miami, FL, U.S. – (October 9, 2018) 1791 Gunleather®, innovative manufacturer of premium hand-crafted leather gun holsters and belts, will exhibit their products, including their newest products for 2019 at the National Association of Sporting Goods Wholesalers (NASGW) 2018 Annual Expo in Pittsburg, PA. 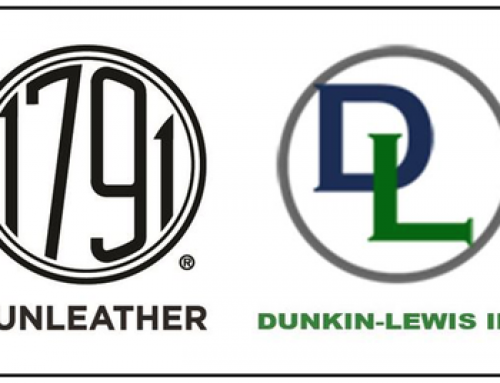 Located in booth #330, 1791 Gunleather will present their fine leather products to wholesalers, manufacturers, and attending media from October 16 through 19 at the David L. Lawrence Convention Center. 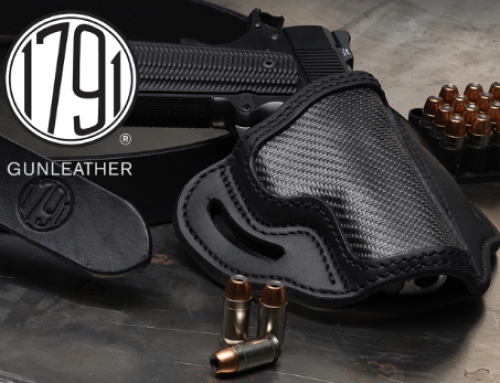 High resolution product photos are available for download here.